With climate change becoming more apparent by the day, the Smithsonian Institution, a renowned group of US museums and research centres, has published its first official statement on climate change. The release warns “the world of its unsustainable course” as “the situation is becoming critical for wild species and for the preservation of human civilization”. “Scientific evidence has demonstrated that the global climate is warming as a result of increasing levels of atmospheric greenhouse gases generated by human activities,” reads the statement. 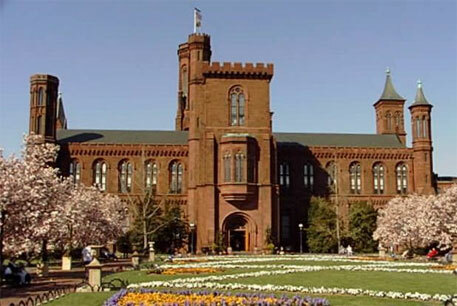 As part of this initiative, the Smithsonian is bringing together some of the US top critical thinkers to offer their perspectives in a symposium on October 9 called “Living in the Anthropocene: Prospects for Climate, Economics, Health, and Security.” The Smithsonian initiative will also examine the health effects that emerge from changing environments and climate, including deaths, disease and trauma.